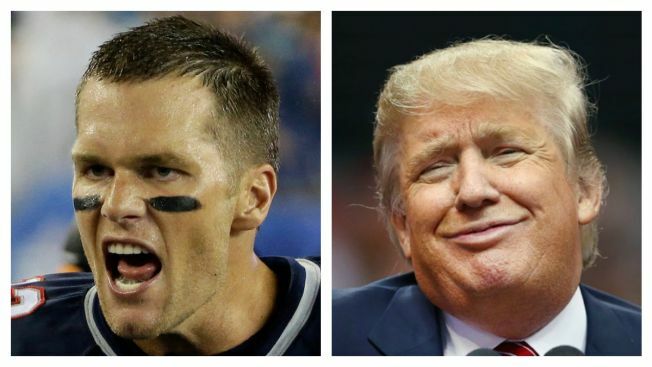 New England Patriots quarterback Tom Brady has opened up a bit on his friendship with President Donald Trump. The night before his Friday inauguration, Trump mentioned in a speech attended by Patriots owner Robert Kraft that Brady had called to congratulate him. When asked whether he called the Republican, Brady told Boston radio station WEEI-FM on Monday that "I have called him in the past, yes" and added "sometimes he calls me, sometimes I call him." Brady says Trump is someone he's known for 16 years and he doesn't see why their relationship is "such a big deal." He says "if you know someone, it doesn't mean that you agree with everything they say or do." Brady and the Patriots take on the Atlanta Falcons in Super Bowl 51 on Feb. 5.